Brandon Brown is a Managing Partner at LMI Capital with over 18 years of real estate finance and transactions experience. 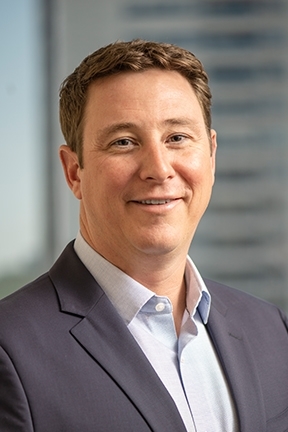 Brandon joined LMI in 2001 and is primarily responsible for sourcing debt, mezzanine, and equity for all commercial property types including multifamily, office, retail, industrial, and self-storage. Additionally, he has formed strong relationships with capital sources including local and national banks, life insurance companies, CMBS lenders, agencies, pension funds, and private equity firms. Brandon is an active member of the Mortgage Bankers Association, National Multi-Housing Council, Urban Land Institute, and a Certified Commercial Investment Member. He holds a BBA from Texas State University.